There has been a significant development in the future of Hispasat, one of the world’s biggest satellite operators. It has been announced that Red Eléctrica (REC) and Abertis have reached an agreement whereby REC, through its subsidiary Red Eléctrica Telecommunications Systems (RESTEL), will acquire 89.68 percent of the shareholding of Hispasat, currently held by Abertis, for $1.07 billion (949 million euros). This acquisition will be financed with external debt. It is one of the biggest deals of the year so far in the satellite sector. The transaction has the approval of the boards of directors of both companies. Both the Council of Ministers and the regulatory bodies, among others, will need to authorize the transfer of shares, for which it will be necessary to request and obtain said permits to complete the purchase. The deal is unlikely to be closed until the second quarter at the earliest. 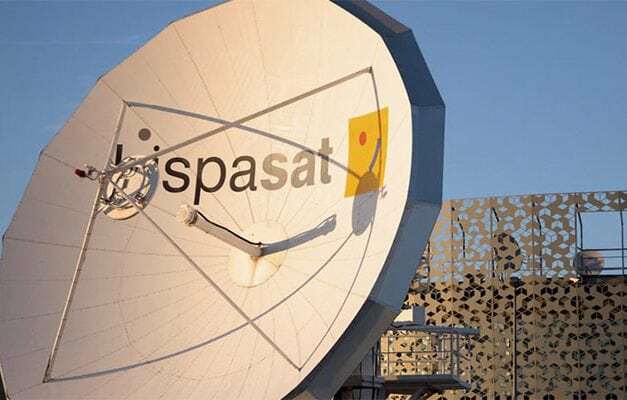 By business volume, Hispasat is the number one operator of satellite infrastructure in Spain and Portugal, the fourth operator in Latin America and the eighth operator worldwide, with revenues of 204 million euros in 2018. It currently has a fleet of seven satellites providing coverage across Europe and the Americas, distributing more than 1,250 television and radio channels. After acquiring this controlling shareholding, Red Eléctrica will maintain the strategic commitments of Hispasat. The post Red Eléctrica Takes Control of Hispasat appeared first on Via Satellite.